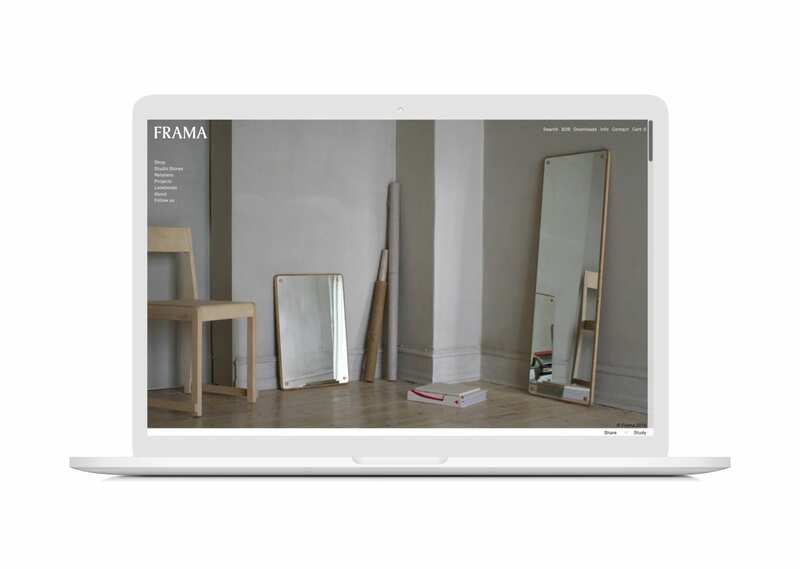 With a strong physical presence in the retail space across the globe, the internationally acclaimed design studio, Frama, wanted to stay relevant by owning their own digital channels. 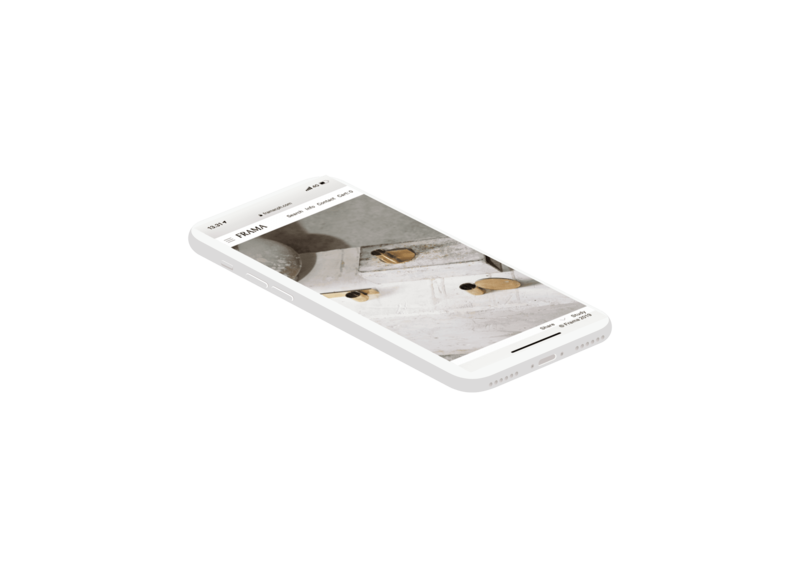 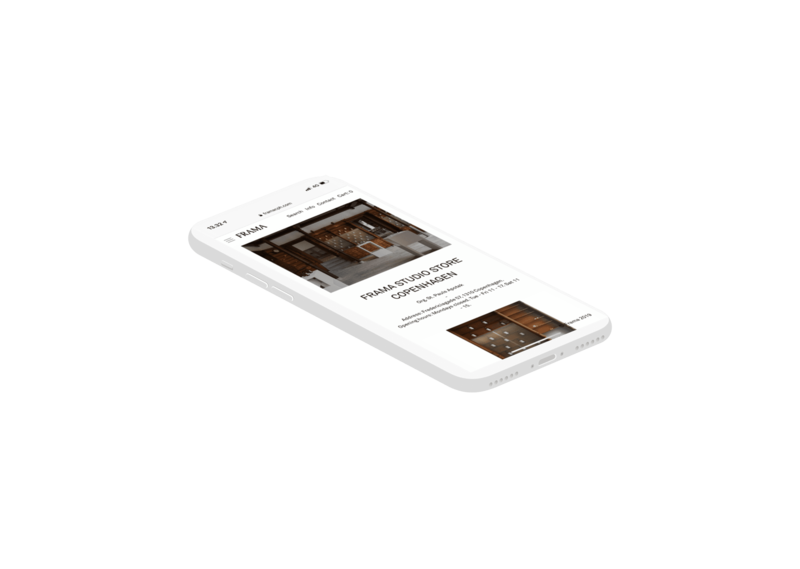 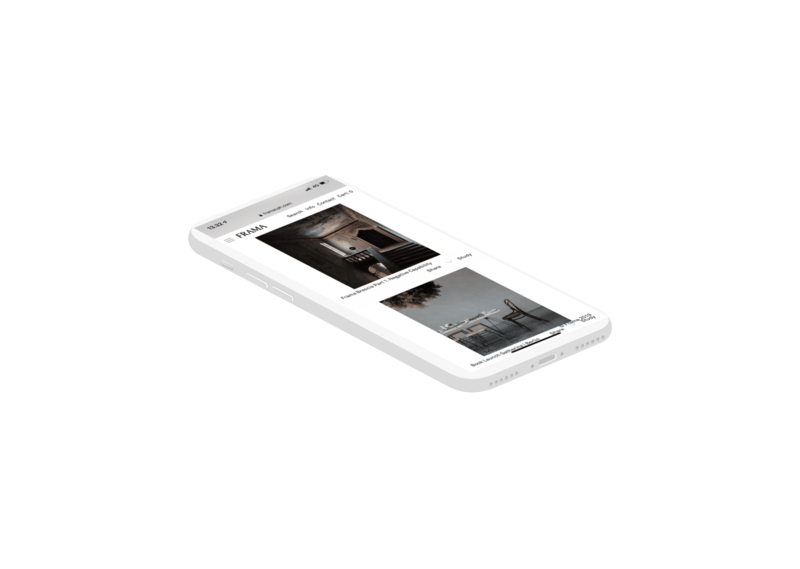 Creating an eCommerce experience for a brand that is focused on design and fine materials, isn’t just a walk in the park. 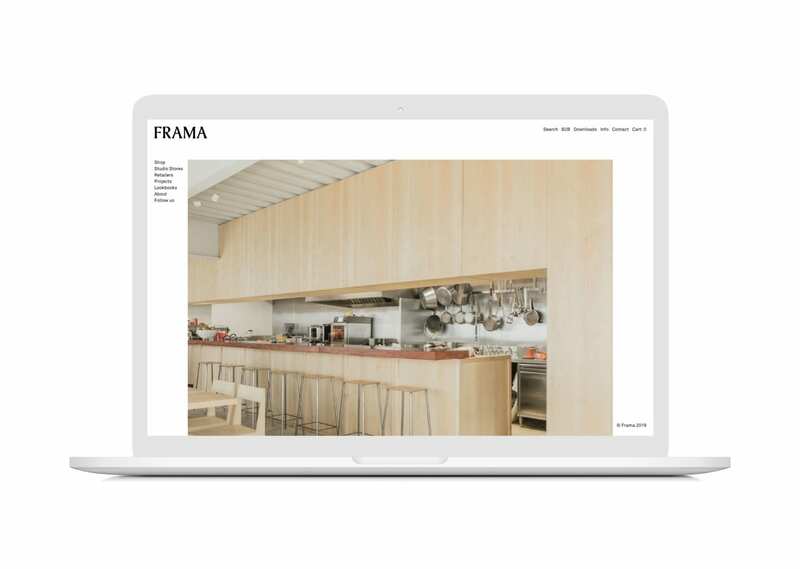 In order to succeed, it has to feel completely on-brand, be easy to understand and be built in a way that gives the customer that same feeling of quality and almost tactility, as if you would walk in to Frama’s beautiful physical space in Copenhagen. 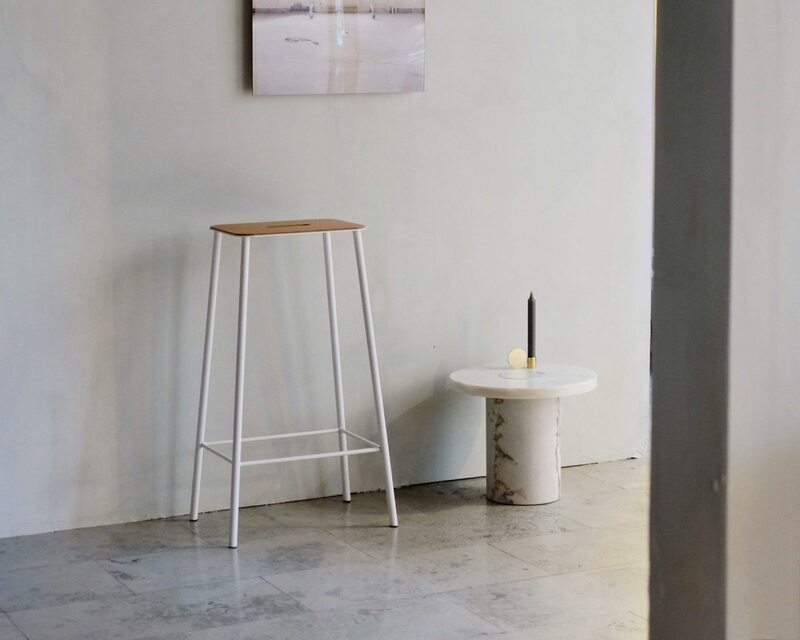 STRØM teamed up with Stockholm based Centra, a headless and globally scalable eCommerce platform focused on the lifestyle scene – thus creating the strongest combination of design and craftsmanship with modern eCommerce technology. 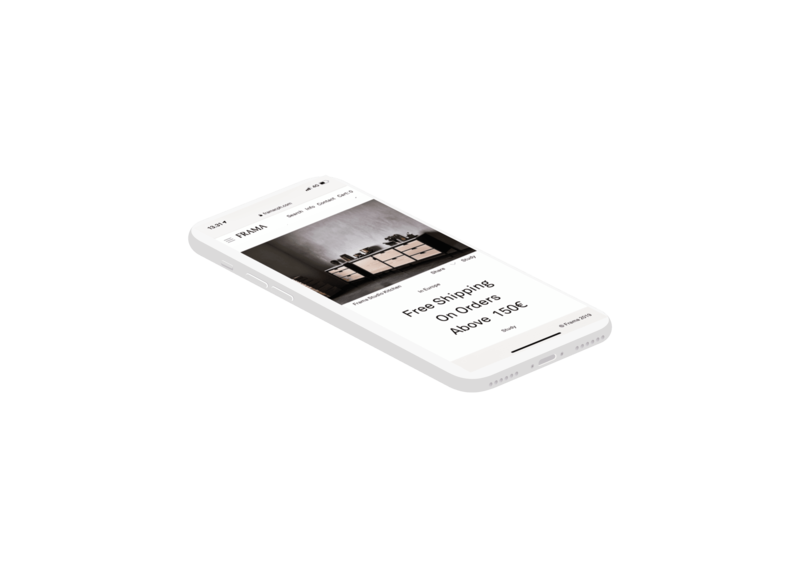 The collaboration with Centra, a headless eCommerce platform, allowed STRØM to build and design a beautiful on-brand experience without any boundaries whatsoever – a perfect match for a design brand operating on a global level. 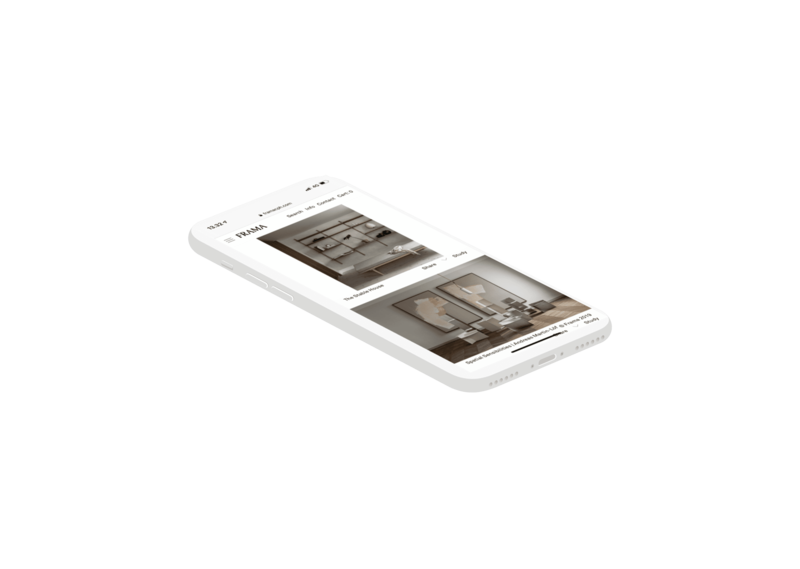 The headless platform, meaning that the backend is completely detached from the frontend, is a platform with superior functionality and features for brands that are pursuing a global digital operation; this includes multi-market, multi-currency, multi-warehouse etc. 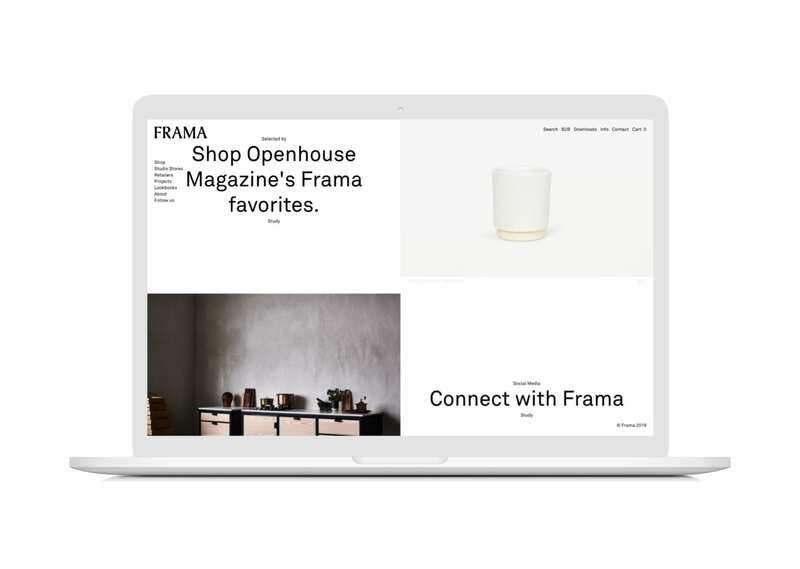 STRØM completely redesigned Frama’s online identity and tailored a user centric eCommerce experience – transforming the brand into a true omni-channel brand with a global physical and digital presence, and saw an increase in online sales from 2% to 14% within the first year. 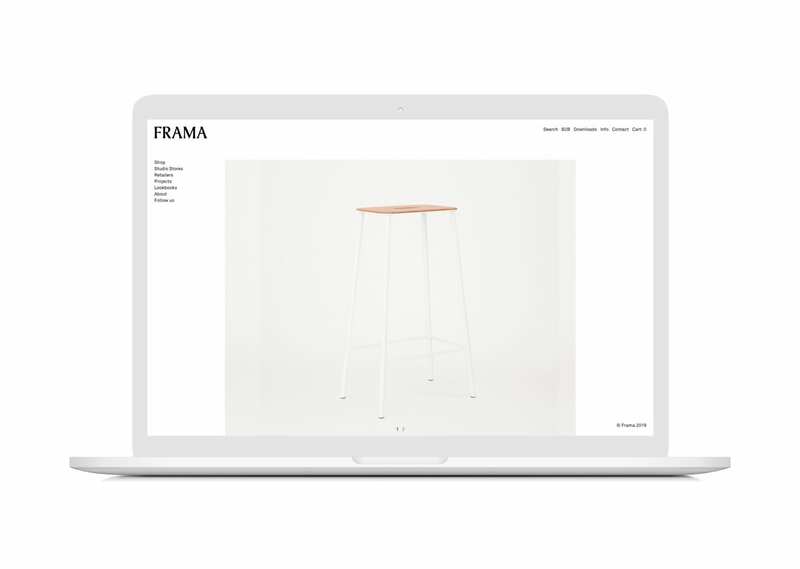 The successful collaboration now continues to ensure Frama’s growth as a modern and easily scalable eCommerce brand.